Good morning friends! I woke up this morning to great news! 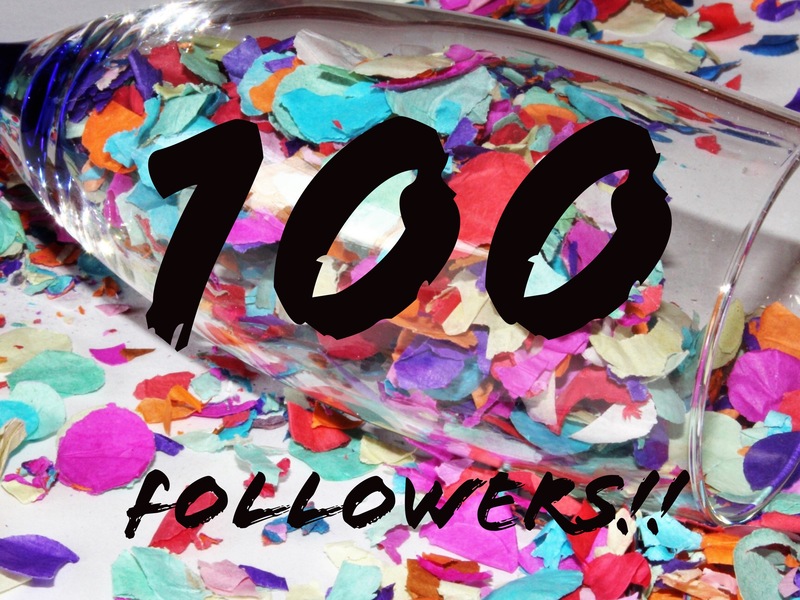 I have officially, 100 followers!! While this is a small milestone, I am ecstatic! Thank you so much for reading my rants, going through my highs and lows and providing such a loving and caring community. I hope everyone has a good day and hope to chat with you soon! It’s a big milestone and a great one. Congrats and do something nice for yourself today. Enjoy! Thanks Quinn!!! ❤️🎉 Also… How did you know Baymax was one of my favorites!? Made my morning! Thank you love! Congrats! I hope that I reach that milestone someday! Thank you! And I know you will get there! I peeked at your blog and you girl have what it takes! ❤️🙏🏻 Hope to chat again soon!